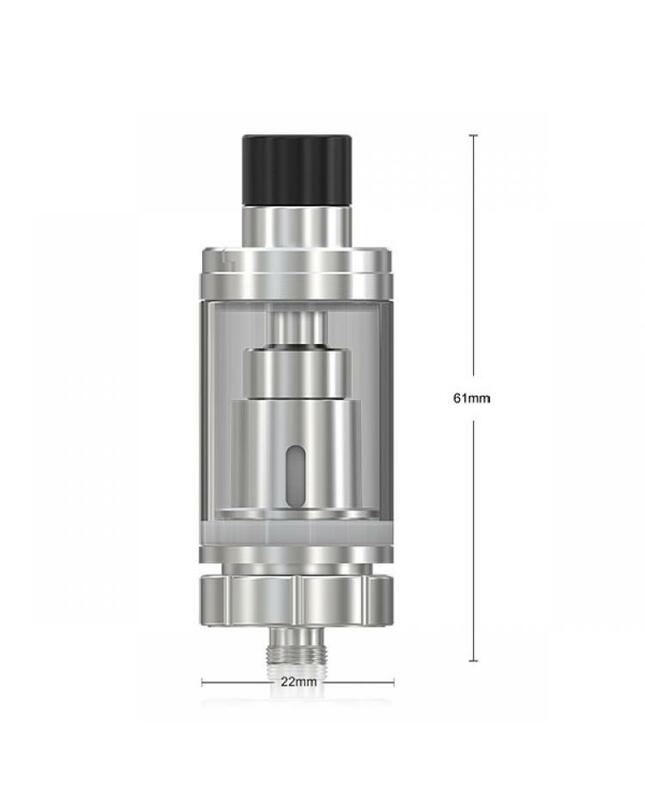 Eleaf company sub ohm tank Melo RT 22 made of stainless steel and pyrex glass, black and silver colors avaliable, the new eleaf tank with an innovative retractable top solution which makes e juice refilling the easiest and most convenient ever, diameter 22mm, perfectly works with aster RT battery. 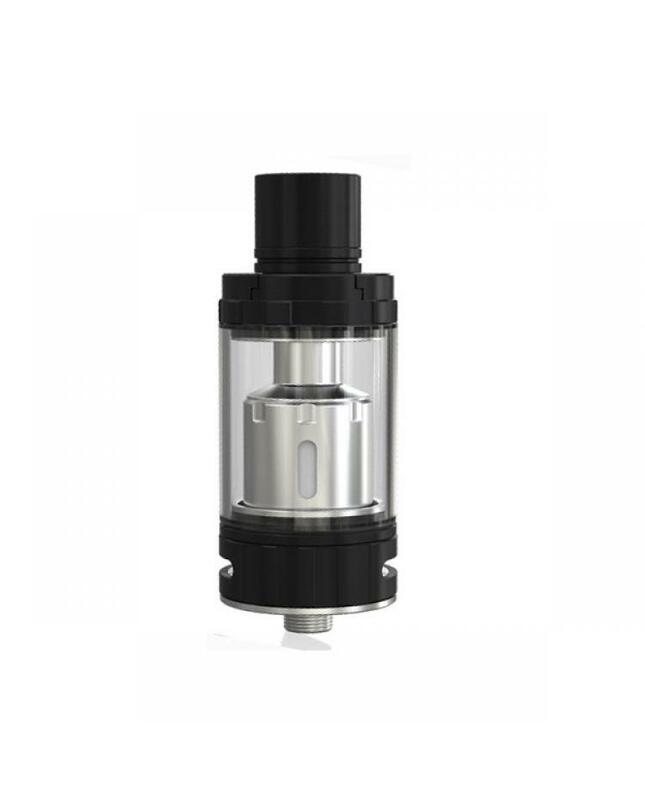 the ariflow control ring is easy to turn because its knurled design provides excellent grip. 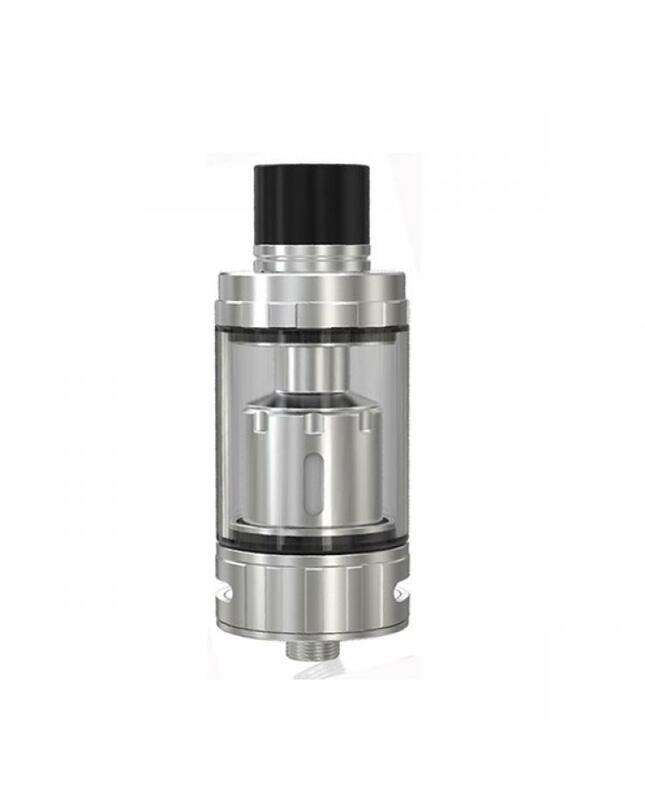 the new tank comes with a new ER 0.3ohm head, will bring vapers a great vaping experience with better taste flavor.